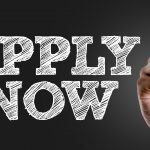 Almost 50 funding applications have been received for the next round of Knowsley Better Together funding. Community groups were invited to bid for up to £10,000 of funding to help their initiative get off the ground and help to improve the lives of people living or working in Knowsley. The bids are now being evaluated and allocations are due to be made later next month. 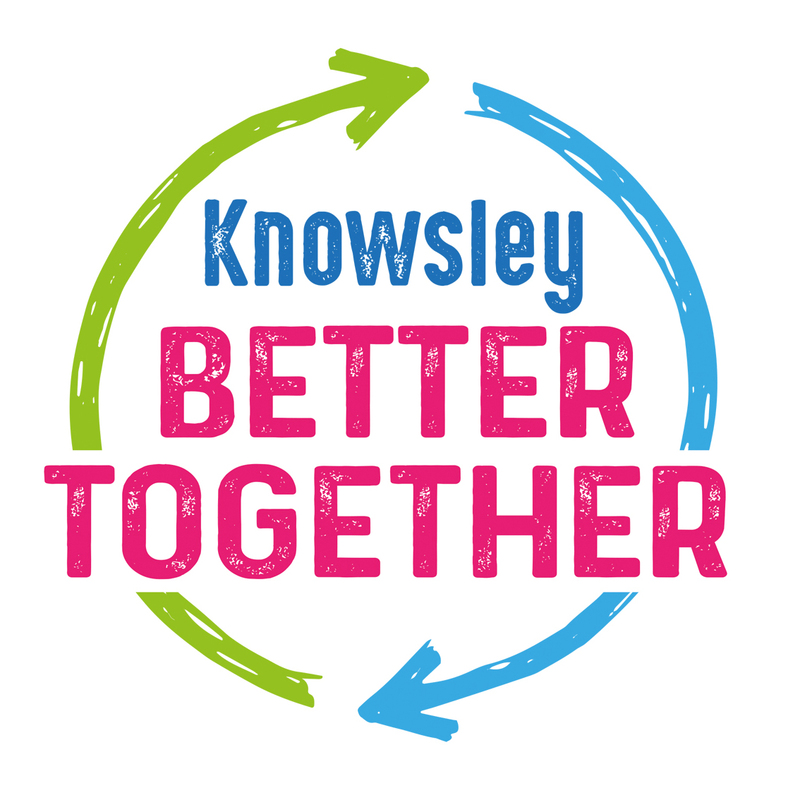 Keep a look-out on Knowsley News for latest news on Knowsley Better Together and the exciting projects it will be supporting.